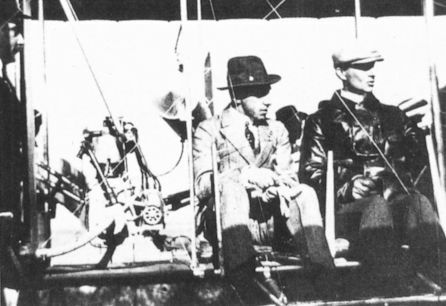 Orville Wright and Lt Thomas Selfridge about to take-off on the fatal flight. 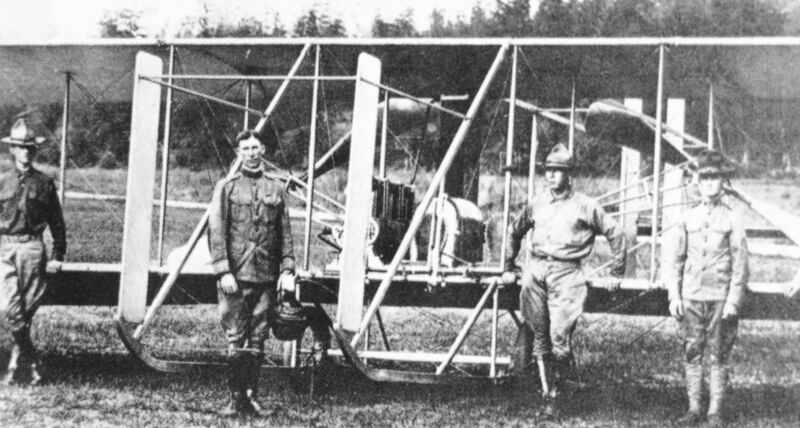 Army Aircraft No.1 (SC-1), a Wright Model A. 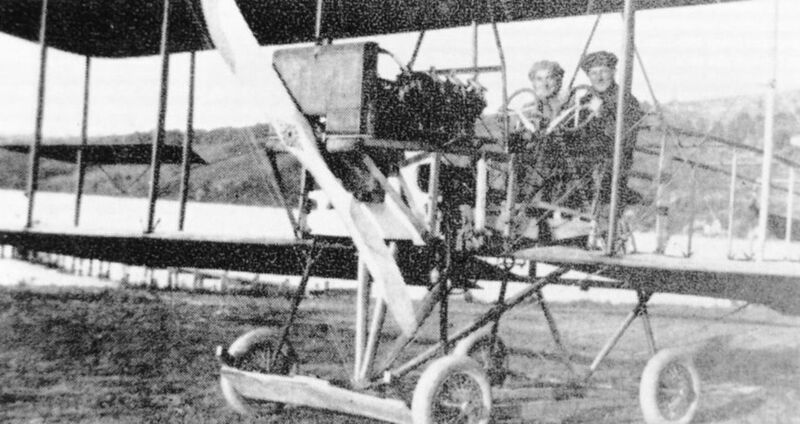 Offset position of the engine in the Wright Models B and C.
Первая в мире авиакатастрофа, унесшая жизнь Томаса Селфриджа. 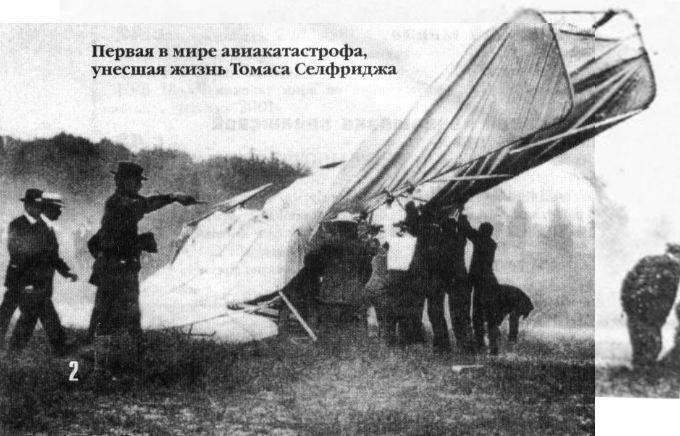 Lifting the Wright biplane to rescue Orville and Selfridge. 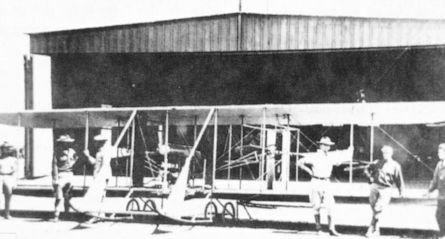 A Wright Model B in service in 1913. 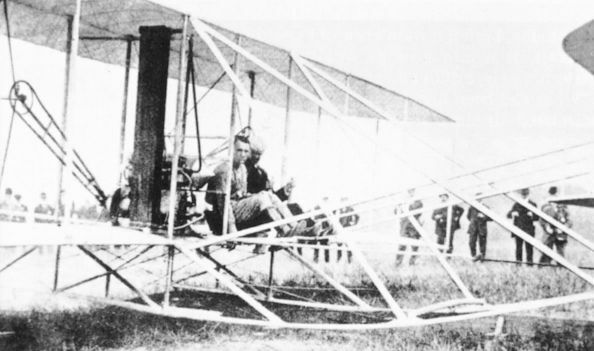 Wright Model B of 1911 at what is now Wright-Patterson Air Force Base, Ohio. 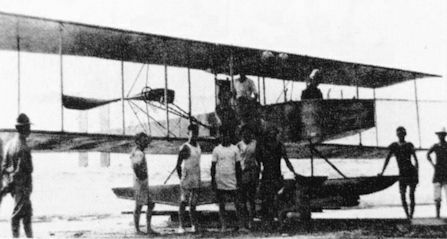 Burgess Model I on attachment to the Corregidor garrison.